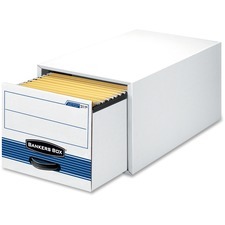 Medium-duty drawers offer rugged storage for occasional file reference for your letter-size documents. Drawers stack five units high to save floor space. Steel support frame reinforces corrugate for added durability. 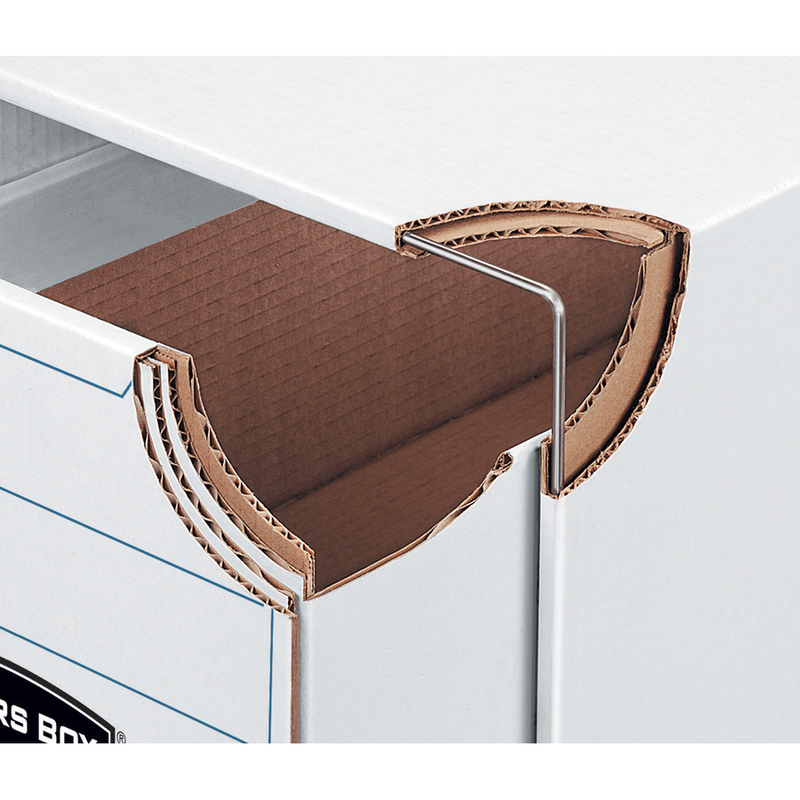 Reinforced plastic handle provides easy drawer access. 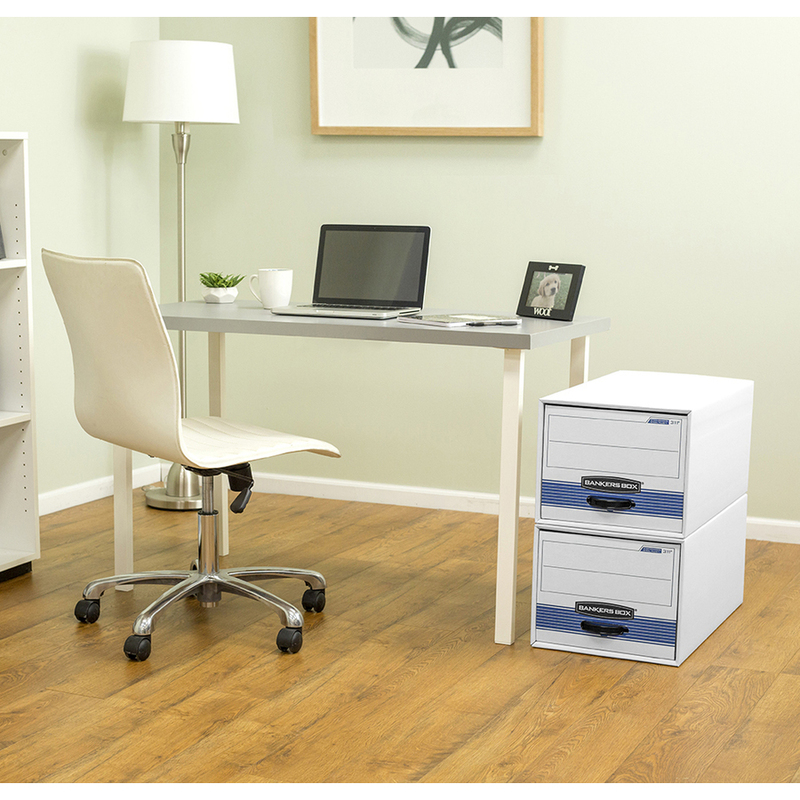 Stor/Drawer Steel Plus storage drawers include removable rails for hanging files.